Our second 1999 Toyota is more fun than the first 1999 Toyota we bought last year. Last year we bought a Siena minivan. 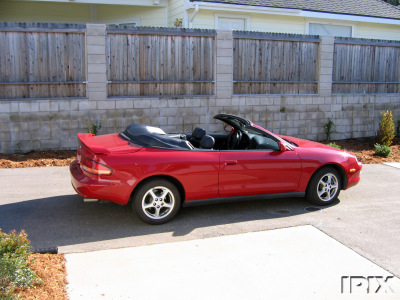 This year we bought a Celica convertible. This is the seller's picture. I'll post more when we have appropriate weather.